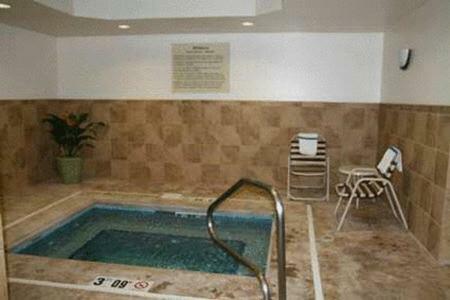 This hotel in Pennsylvania’s Amish country has a year-round indoor pool and whirlpool. 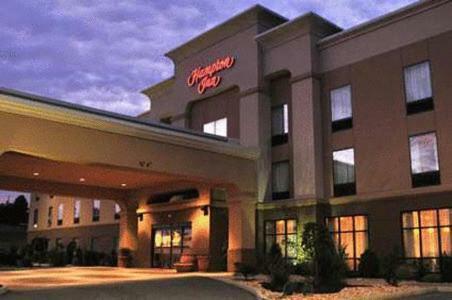 Breakfast is offered to guests of Hampton Inn in Indiana, the hometown of actor Jimmy Stewart. 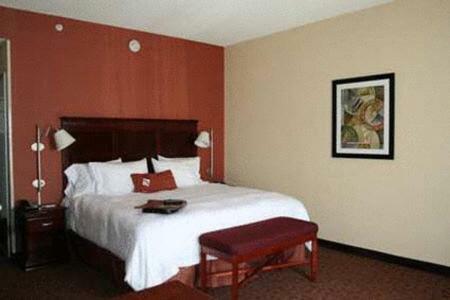 All rooms in the hotel have free cable on flat-screen TVs. 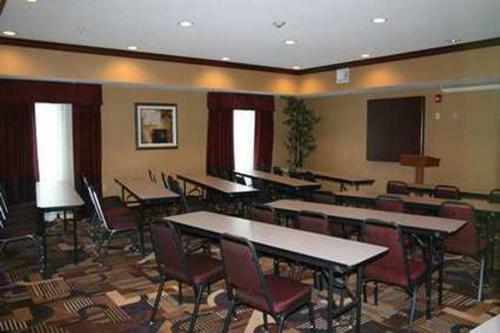 There’s a seating area and work desk, as well as a microwave, refrigerator and ironing facilities. 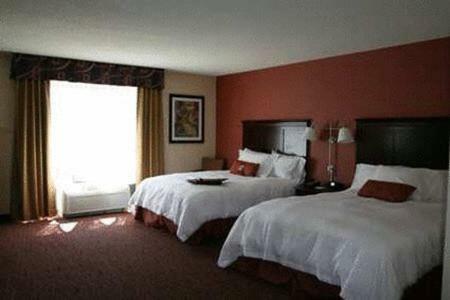 Wi-Fi is free in all rooms and throughout the hotel. 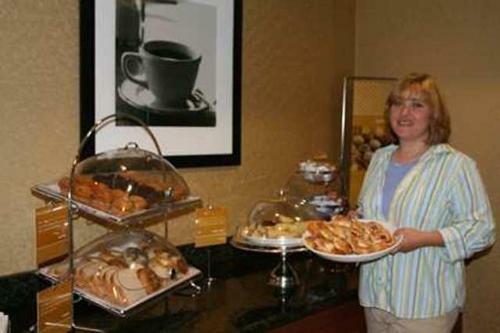 Breakfast is available to enjoy in the hotel or to take away. 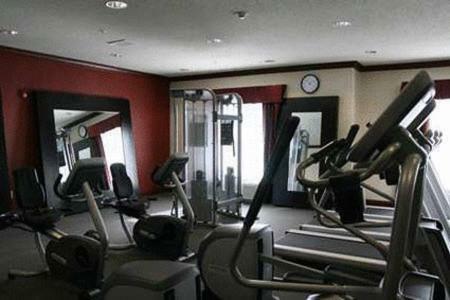 Along with the pool, the Indiana Hampton Inn has a fitness room for guest use, 24-hour front desk services and a business center. 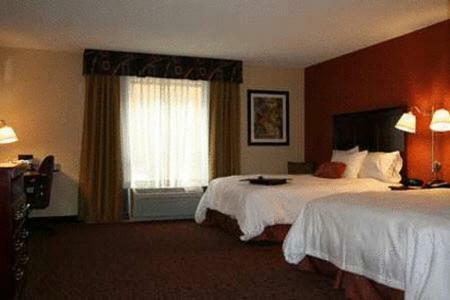 Both The Jimmy Stewart Museum and the campus of Indiana University of Pennsylvania are 2 miles from the hotel. 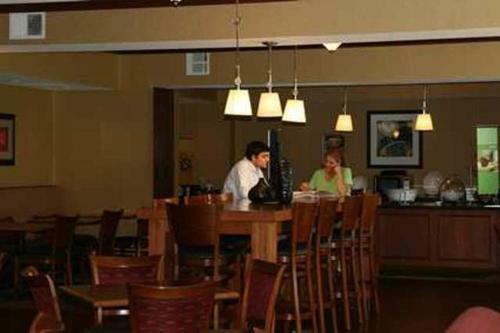 Chestnut Ridge Golf Course is 12 miles away and Yellow Creek State Park is 14 miles away. 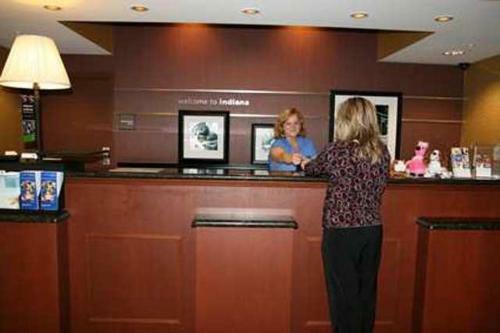 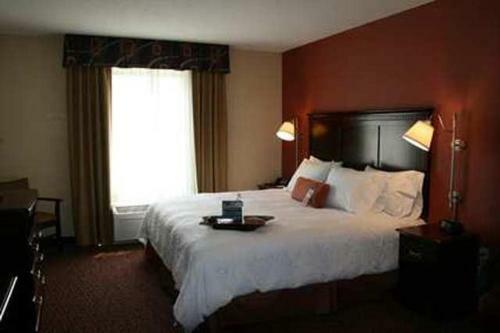 the hotel Hampton Inn Indiana so we can give you detailed rates for the rooms in the desired period.